Leicester City manager Claude Puel insists he has no doubt that Virgil van Dijk is the best defender in world football at the moment. The Frenchman worked with the Reds’ centre-back during their time together at Southampton and knew even then he had one of the game’s most accomplished players at his disposal. 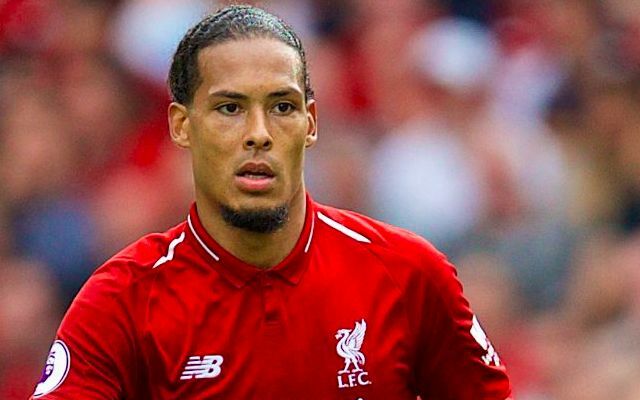 Van Dijk has been a defining component in Liverpool’s once-incompetent defence transforming into the Premier League’s current best this season. Since signing for the club in January 2018, the Dutchman has recorded 24 clean sheets in 51 matches across all competitions and proven instrumental in the club’s rise to the top of the table. Puel has underlined his admiration for the 27-year-old as his Leicester City side prepares to face Liverpool at Anfield on Wednesday evening. Van Dijk had been an early doubt to feature against his former manager having struggled with a sickness bug throughout the week. That said, his ability to play with broken ribs against Chelsea earlier in the season suggests it will take more than illness to keep him away from the action. Jurgen Klopp confirmed in Tuesday’s pre-match press conference that his star defender had returned to training, thereby making it more than likely that he will play from the off. 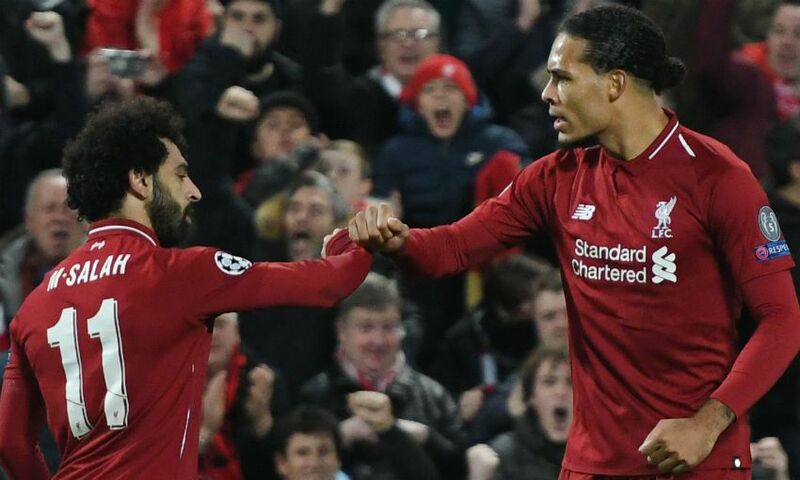 The world’s most expensive defender won’t want to miss an opportunity to help his side extend their lead at the top of the league to seven points.